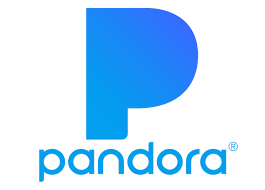 Sirius XM Holdings (SIRI) and Pandora Media (P) announced a definitive agreement under which SiriusXM will acquire Pandora in an all-stock transaction valued at approximately $3.5B. 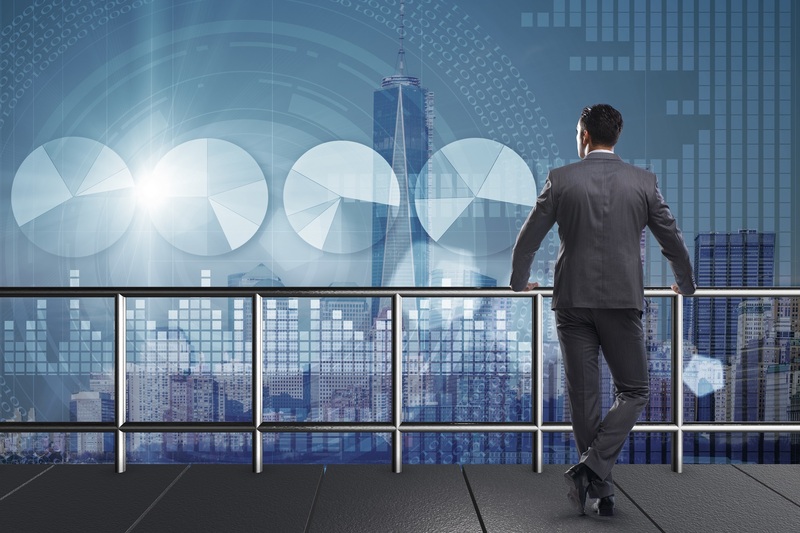 The combination creates the world’s largest audio entertainment company, with more than $7B in expected pro-forma revenue in 2018 and strong, long-term growth opportunities. The transaction is expected to be tax-free to Pandora stockholders. SiriusXM currently owns convertible preferred stock in Pandora that represents a stake of approximately 15% on an as-converted basis. The merger agreement provides for a “go-shop” provision under which Pandora and its Board of Directors may actively solicit, receive, evaluate and potentially enter negotiations with parties that offer alternative proposals following the execution date of the definitive agreement. There can be no assurance this process will result in a superior proposal. Pandora does not intend to disclose developments about this process unless and until its Board of Directors has made a decision with respect to any potential superior proposal.